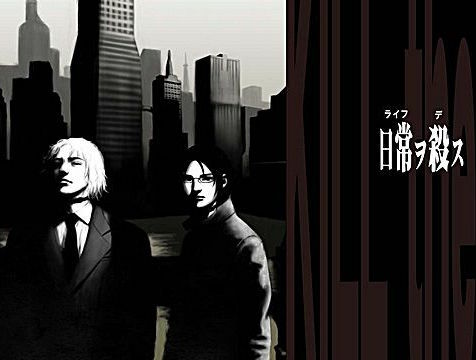 Active Gaming Media is bringing one of Goichi Suda's earlier works, The Silver Case (actually, his very first game), to the west for the first time later on this year. The Silver Case is a detective mystery game, with Suda's usual penchant for the strange and oddball. to help whet your appetite for the game, Active Gaming Media has released the first English trailer for the game. The trailer shows us some scenes from the game's first chapter, with the artwork being drawn by Takashi Miyamoto, and music by Akira Tamaoka. We don't see much of the game itself, but of course, with a game like this, the atmosphere and narrative and imperative, and on those counts, we are 100 per cent certain that we're going to love this game. For people interested in more information, the game's Steam page is now live, too. So kick back, watch the trailer, and look forward to playing a real classic in the coming months.